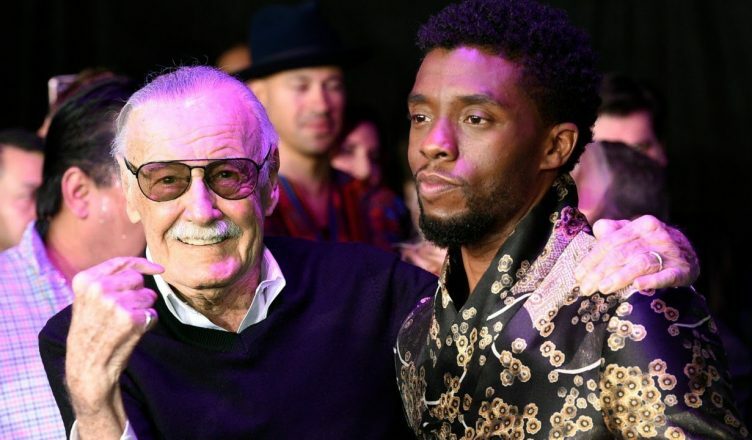 Stan Lee was nothing short of an icon, a legend and a hero in his own right. He sadly passed away November 12, 2018. Stan Lee meant a lot to many people given his many vast contributions to Marvel and the creation of many of its characters. In this video, I will share my own personal thoughts about Stan Lee, and what he meant to me. At least, this is just my small way to do a Stan Lee tribute and give a lot of thanks to such a genius. I think that I, and probably many others, owe an incredible amount of gratitude for Stan Lee sharing his imagination with us on a huge scale. We’ll never forget the many fun filled Stan Lee cameos and of course the comic book characters he’s brought to life. I think that Stan Lee is the primary reason I can fully embrace being a “Blerd” (Black Nerd), when a long time ago, it simply was not a culturally cool thing to be. Feel free to share your own Stan lee death reaction in the comments below or share any positive stories or thoughts you had about Stan Lee. Detective Pikachu looks surprisingly good!